The Khanty language represents an extensive dialectal continuum. Not only are the extremes of the continuum mutually unintelligible but the dialects in-between belonging to the same group are mutually unintelligible, too. Our research focuses on the documentation and description of the highly endangered Vasyugan variety of Eastern Khanty spoken in Tomsk region. There are fewer than 10 proficient speakers of Vasyugan Khanty left. The paper focuses on Vasyugan Khanty complex clauses, which have been syntactically restructured due to the century-long extensive contact with Russian. The clauses have mostly been restructured in terms of constituent order, finiteness/non-finiteness and the use of subordinators which results in grammatical convergence. Vasyugan Khanty synchronizes the constituent order with the surrounding Russian language. The title of the paper implies that grammatical convergence is the manifestation of language attrition among individual speakers. 1. Galyamina 2012 – Galyamina YU. E. Structural typology of code-switching in the texts in endangered languages (on the Ket and Evenk data) // TSPU Bulletin. 2012. 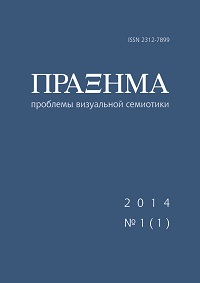 № 1 (116). P. 96–100. 2. Comrie 1981 – Comrie B. Language Universals and Linguistic Typology. University of Chicago Press, 1981. 3. Comrie, Kuteva 2011 – Comrie B., Kuteva T. Relativization on Subjects. In: Dryer, Matthew S. & Haspelmath, Martin (eds.) The World Atlas of Language Structures Online. Munich: Max Planck Digital Library, chapter 122 // Available online at http://wals.info/chapter/122. 4. Filchenko 2012 – Filchenko A. Continuity of information structuring strategies in Eastern Khanty//Argument Structure and Grammatical Relations. A crosslinguistic typology (ed. by P. Suihkonen, B. Comrie, V. Solovyev). John Benjamins, 2012. P. 115–131. 5. Heine, Kuteva 2007 – Heine B., Kuteva T. The Genesis of Grammar: A Reconstruction. Oxford University Press, 2007. 6. Johanson 2002 – Johanson L. Do languages die of ‘structuritis’? On the role of code-copying in language endangerment // Rivista di Linguistica, 14.2 (2002), p. 249–270. 7. Nichols, Bickel 2011a – Nichols J., Bickel B. Locus of Marking in the Clause. In: Dryer, Matthew S. & Haspelmath, Martin (eds.) The World Atlas of Language Structures Online. Munich: Max Planck Digital Library, chapter 23 // Available online at http://wals.info/chapter/23. 8. Nichols, Bickel 2011b – Nichols J., Bickel B. Locus of Marking in Possessive Noun Phrases. In: Dryer, Matthew S. & Haspelmath, Martin (eds.) The World Atlas of Language Structures Online. Munich: Max Planck Digital Library, chapter 24 // Available online at http://wals.info/chapter/24. 9. Nikolaeva 1999 – Nikolaeva I. Ostyak. Lincom Europa, 1999. 10. 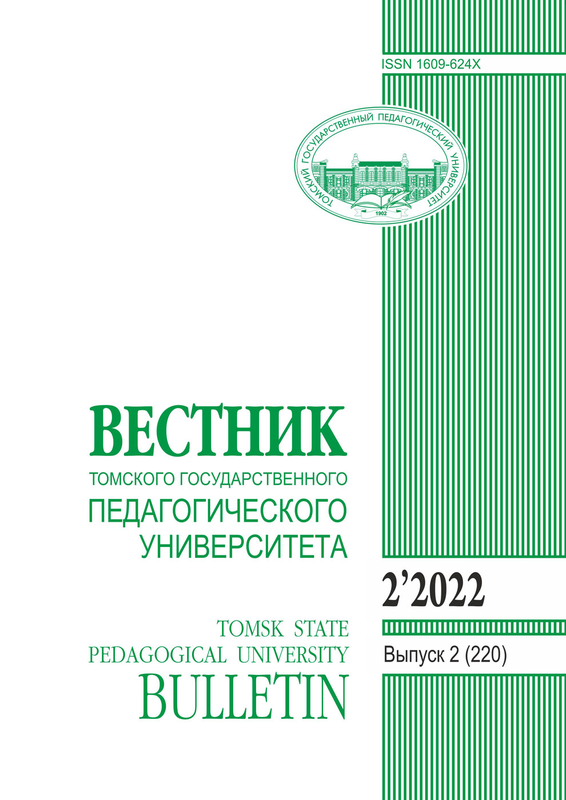 Potanina 2005 – Potanina O. Relativization Strategies in Eastern Khanty//Proceedings of the University of Cambridge Third Postgraduate Conference in Language Research (ed. by E.V. Beltrán et al.). Cambridge 2005. P.403-410. 11. 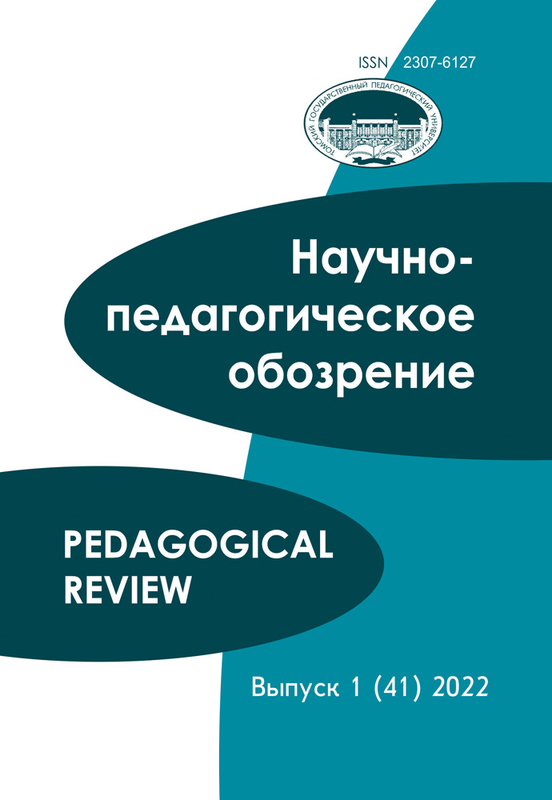 Potanina 2008 – Potanina O. Grammaticalization and Relative Clauses in Eastern Khanty//Subordination and Coordination Strategies in North Asian Languages. Current Issues in Linguistic Theory 300 (ed. by E.Vajda). John Benjamins, 2008. P.77-84.